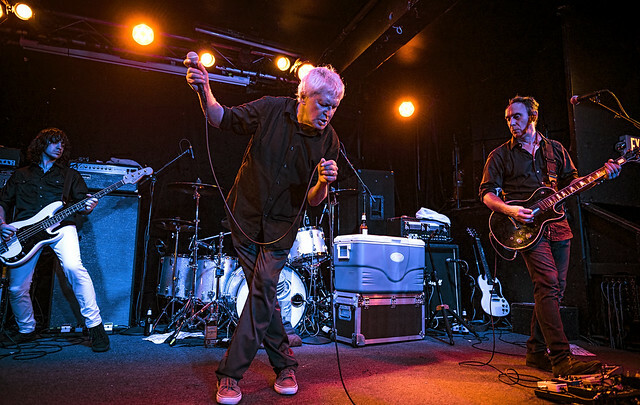 Posted on 09/04/2017 by David LaMason	in Live Review and tagged anniversary show, Bob Pollard, Doug Gillard, Guided by Voices, jangle pop, Ohio, Ottobar, post-punk. 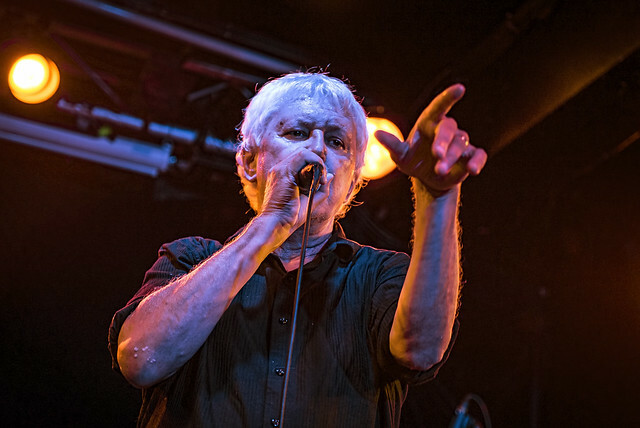 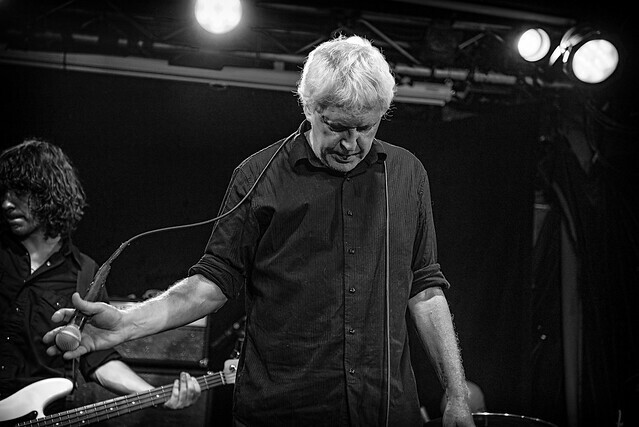 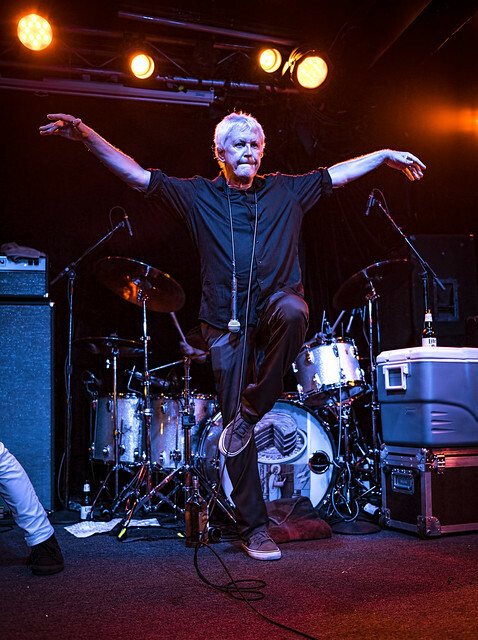 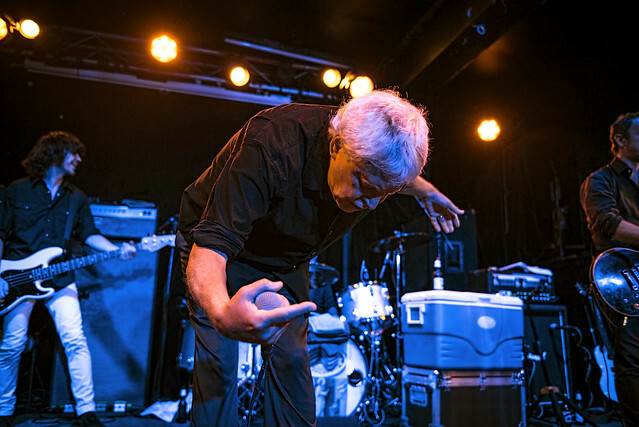 Bob Pollard at this point could rest soundly on his impressive laurels — 25 Guided by Voices albums as of this writing, spanning nearly 35 years and 100 albums in total for Pollard himself. 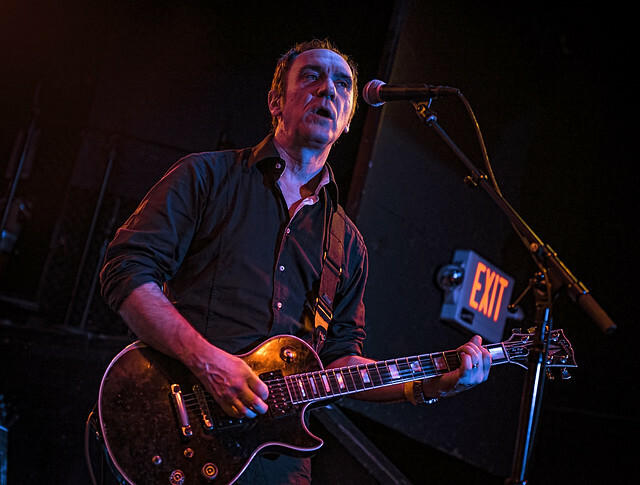 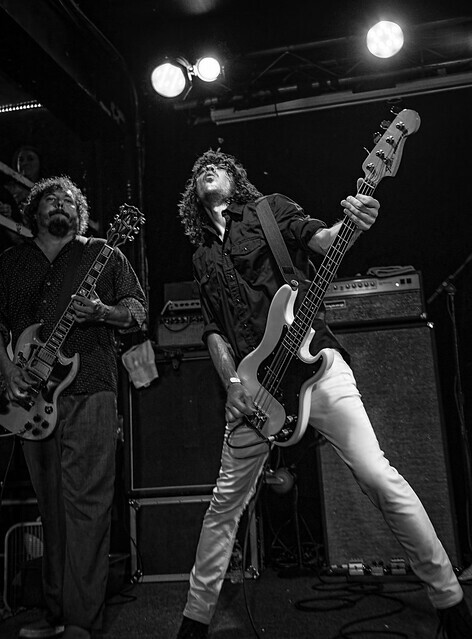 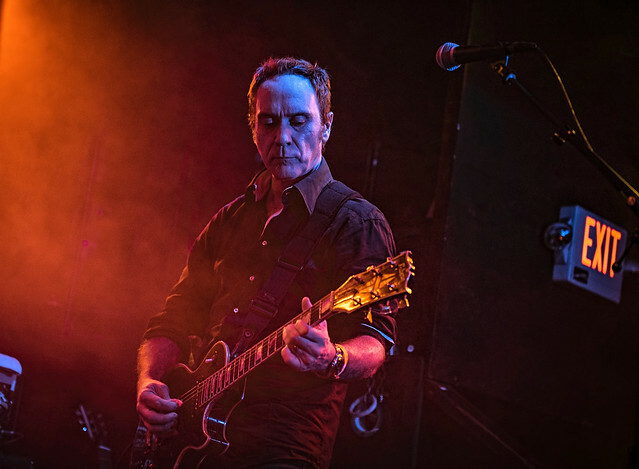 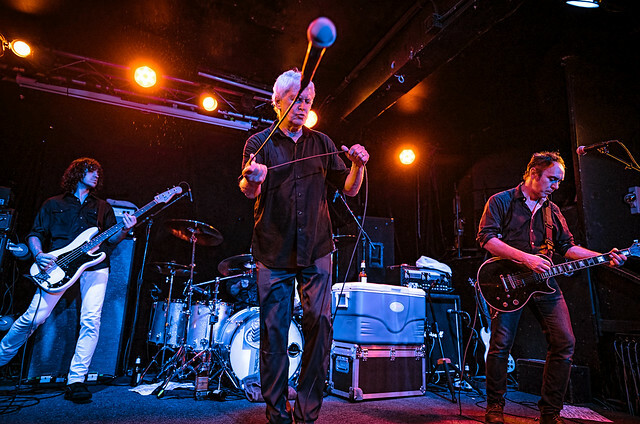 But as Bob pointed out very clearly at the Ottobar in Baltimore Thursday night, he’s not about to just play the hits! 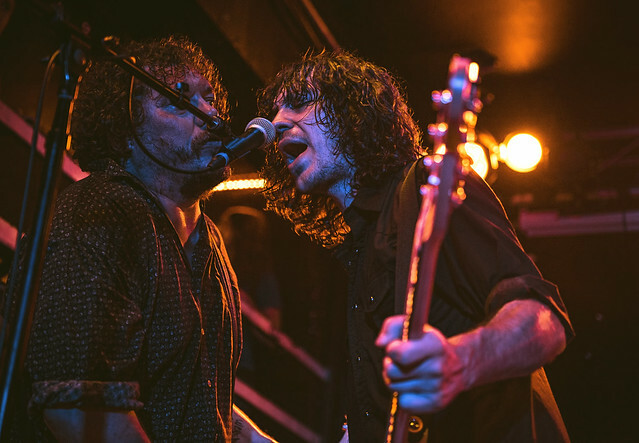 Teamed with Kevin March (drums), Bobby Bare, Jr. (guitar), Mark Shue (bass), and Doug Gillard (guitar), and a sizable cooler filled with Miller Light and tequila, the band played a sweaty and fun set to this sold-out crowd. 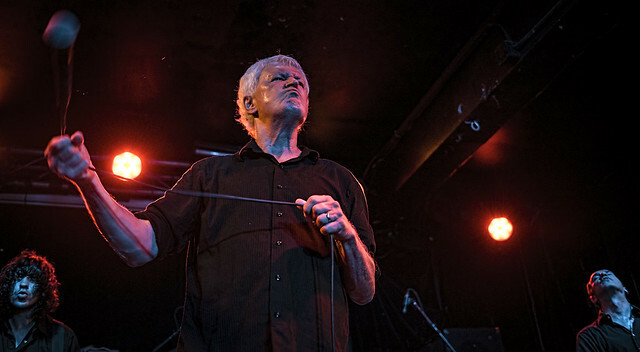 The evening started with a wobbly rendition of the Star Spangled Banner (along with the requisite enthusiastic “O” — of course, this being Baltimore) into a foggy introduction during the opener, “Pearly Gates Smoke Machine” from the recently released How Do You Spell Heaven. 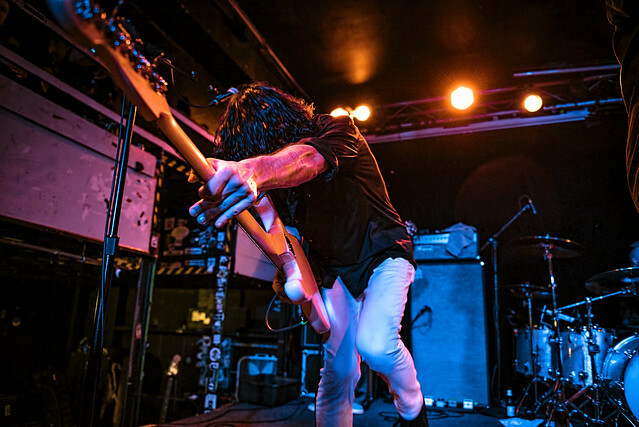 What followed was a brilliant set that hit all the right spots. 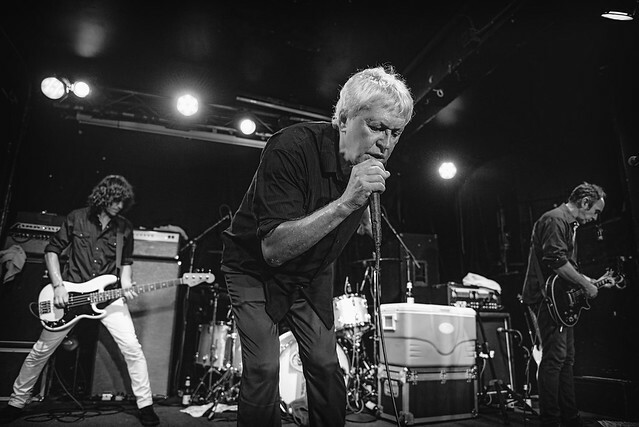 Most of the setlist comes from the decades long list of GbV tunes; however, there were a few covers — most notably one from Bob and Doug Gillard’s new band, ESP Ohio (“The Ticket Who Rallied”), and Tabby and Lucy from another Bob/Doug band, Boston Spaceships. 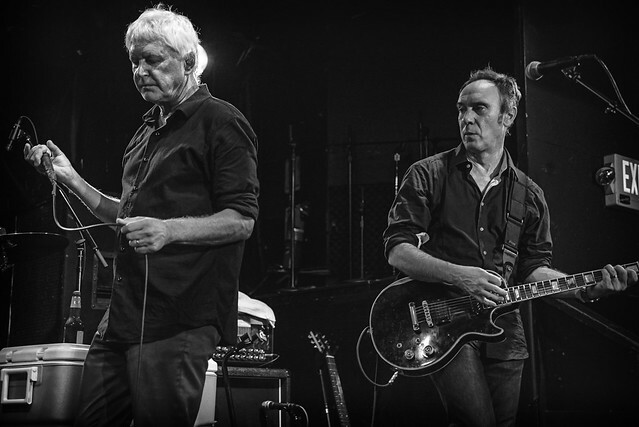 The encore ended with the an amazing cover of The Who’s “Baba O’Riley.” The night was a marathon set by a a great band who continue to write some of their best songs after 25 albums. 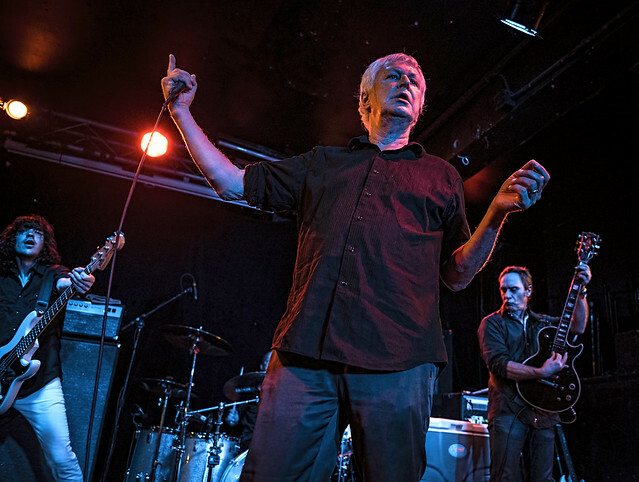 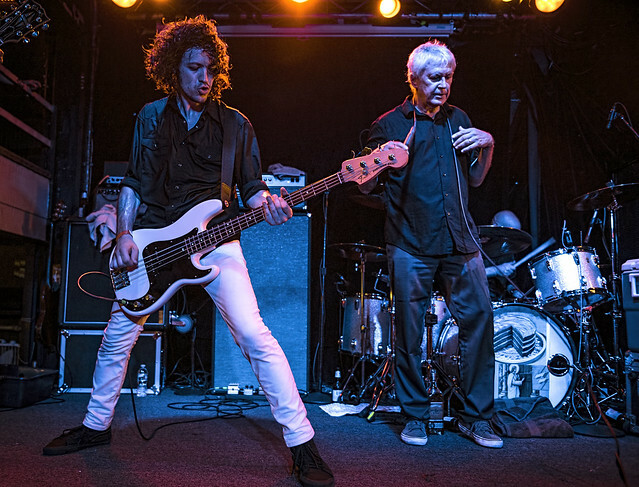 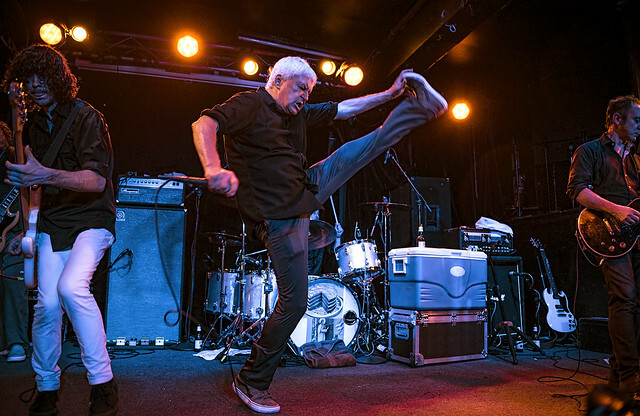 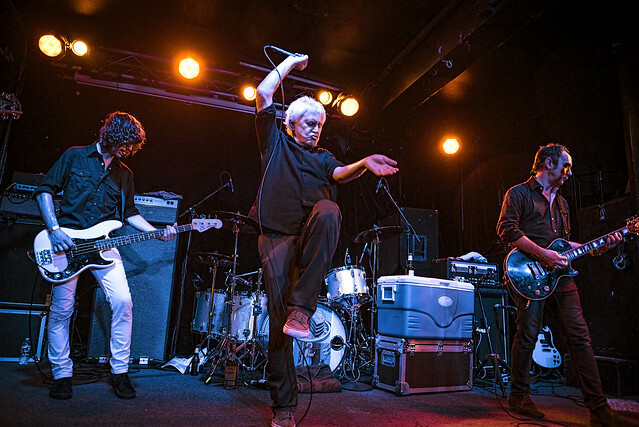 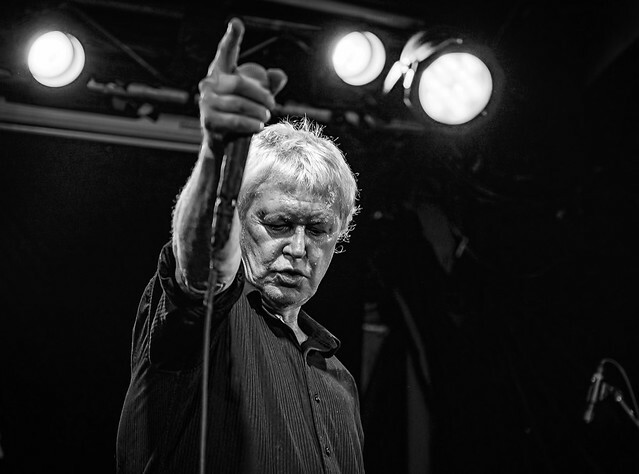 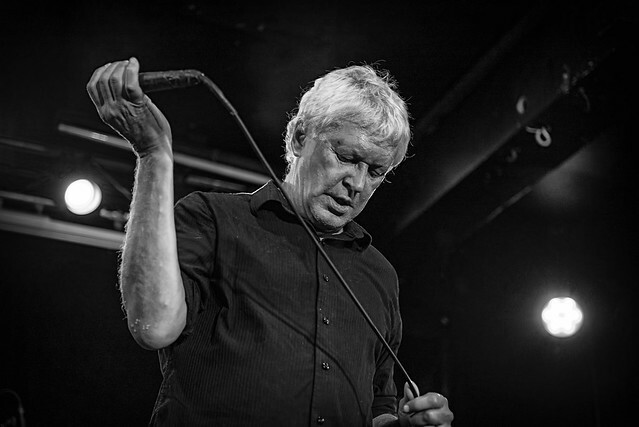 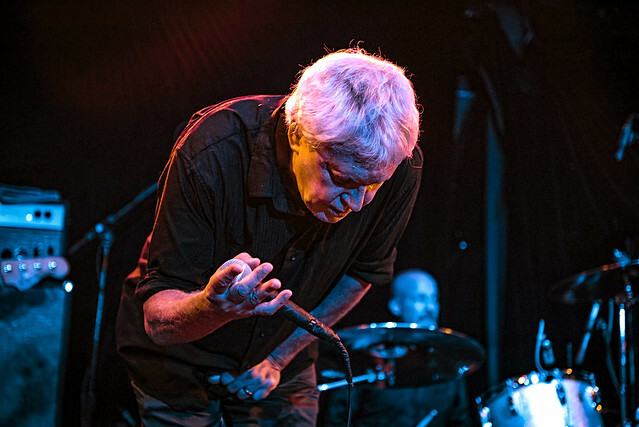 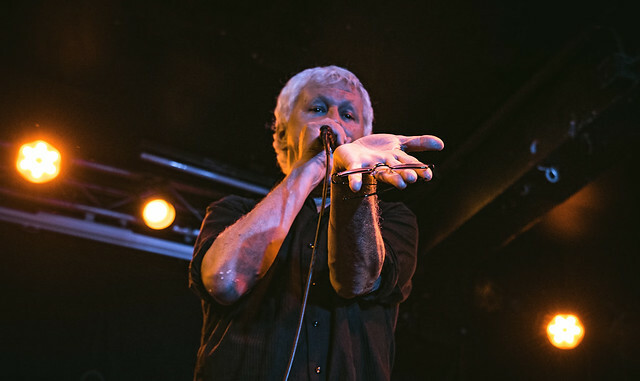 Here are some photos of Guided by Voices performing at the Ottobar in Baltimore, Maryland on Thursday, Aug. 31, 2017. 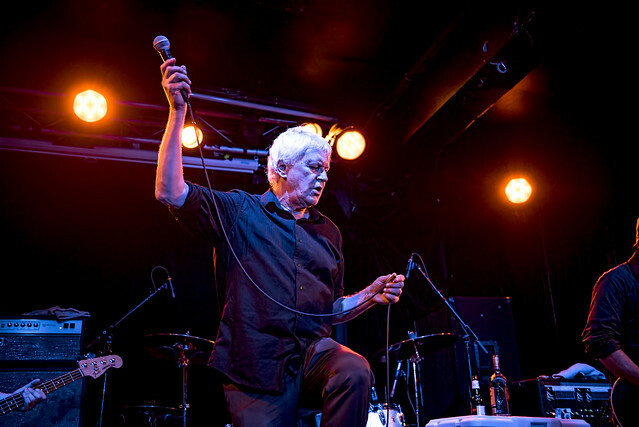 All photos copyright and courtesy of David LaMason.